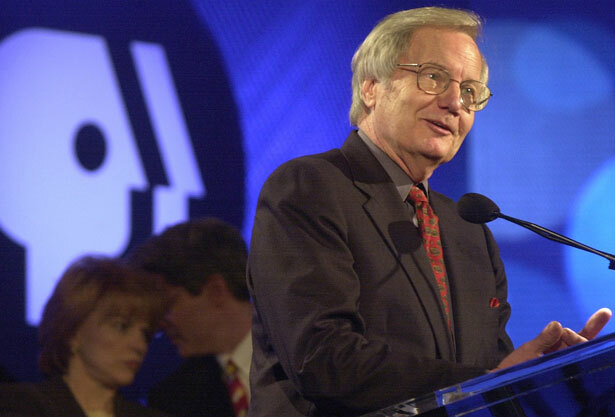 Following a career of more than forty years, Bill Moyers retires. After more than forty years on the air, Bill Moyers has turned off his microphone. While the longtime face of public broadcasting had threatened to retire in the past, this time he has assured us that we have heard his final farewell. His voice and regular presence will be deeply missed, but his legacy, and his impact on public life will surely live on. During his storied career, the former White House press secretary and newspaper publisher produced groundbreaking reports on subjects ranging from the Iran/Contra scandal and the Iraq war to economic inequality and the corrosive influence of money in politics. His relentless commitment to the truth made Moyers the target of vicious attacks from Republicans, who for decades have sought to dismantle the Corporation for Public Broadcasting, but he never backed down. Always fearlessly independent, Moyers provided an invaluable counterpoint to Washington’s conventional wisdom. Yet his true legacy is far greater than the stories he covered or the politics he espoused. Indeed, Moyers constantly reminded us of journalism’s indispensable role in our democracy.